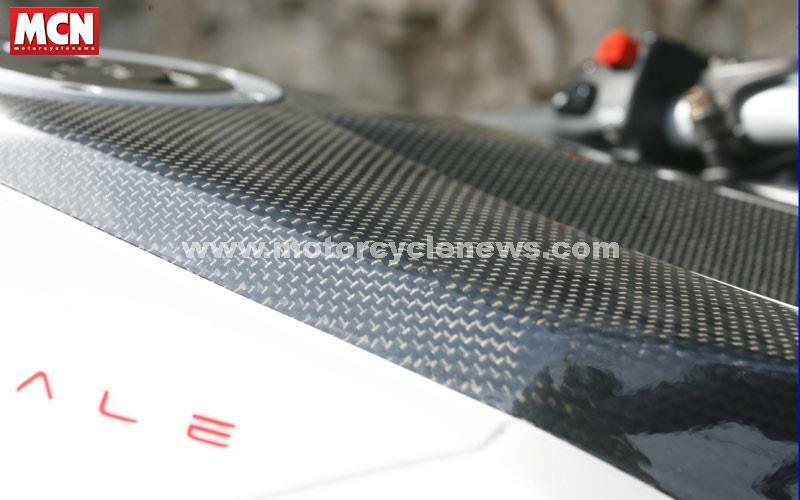 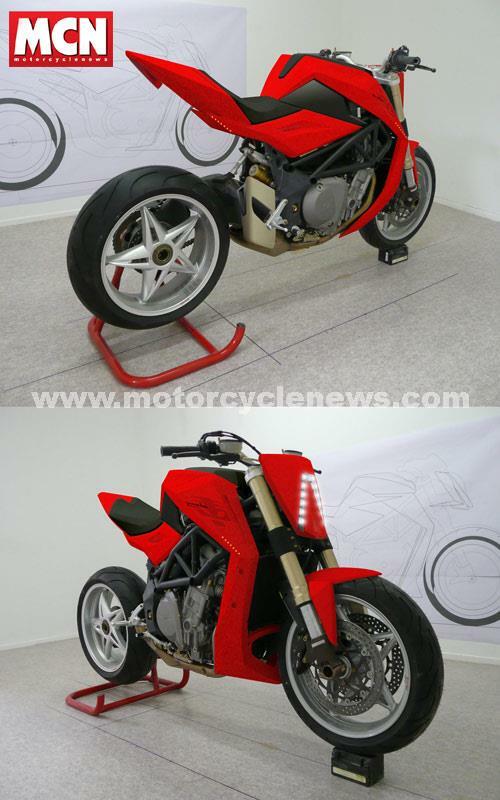 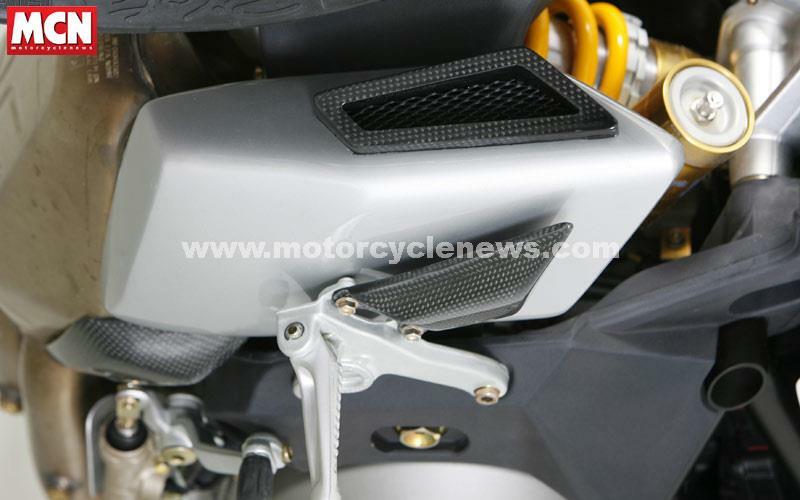 The designer of the striking MV Agusta Bestiale prototype has exclusively confirmed to MCN that the concept will go into production – and a kit will be offered to convert existing MVs. 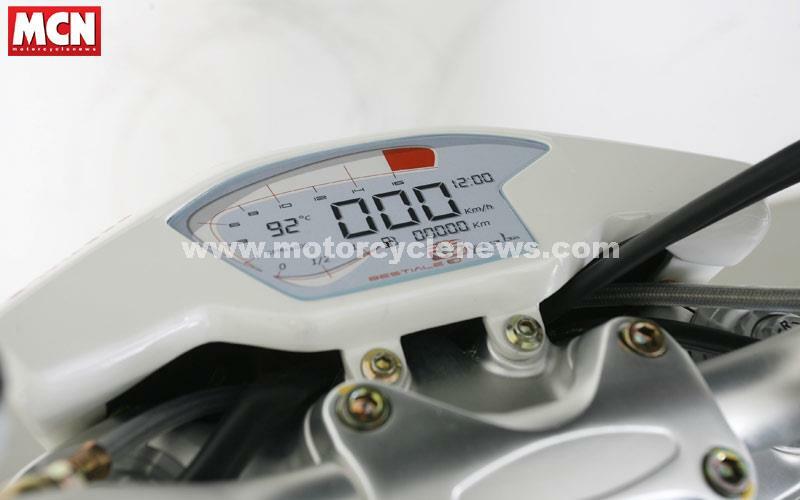 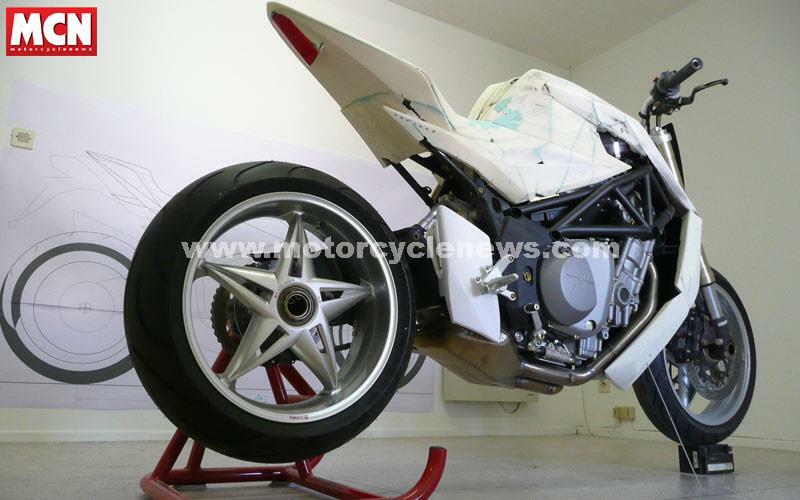 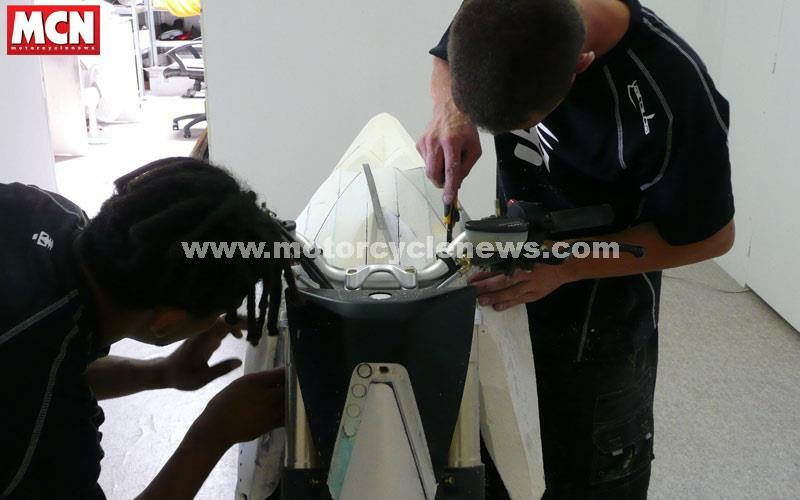 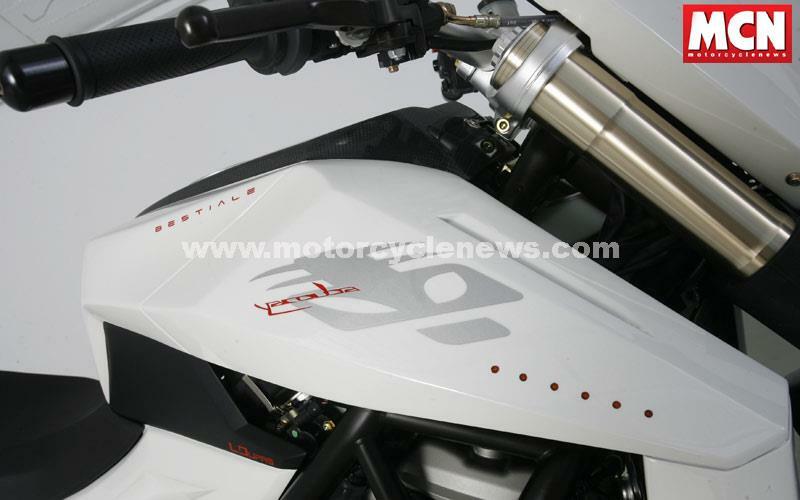 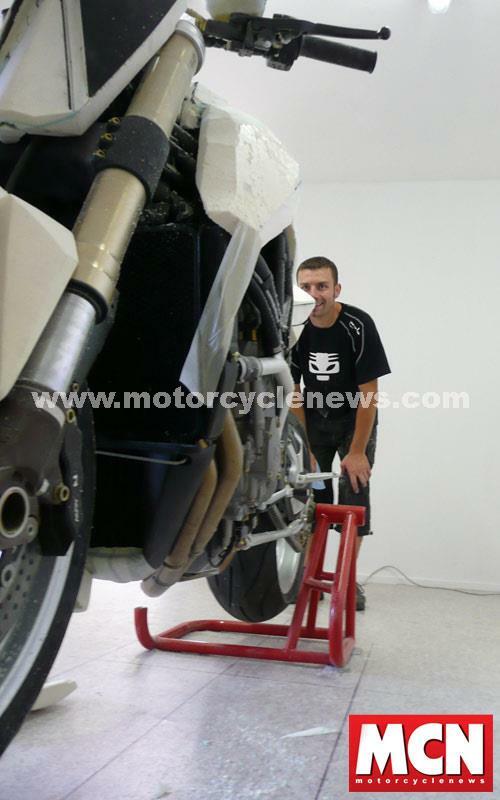 The Bestiale was unveiled at the Paris bike show in October, 2007 on the stand of the French MV Agusta importer by MV officials and the bike’s designer, Nigerian-born Frenchman Yacouba Galle. 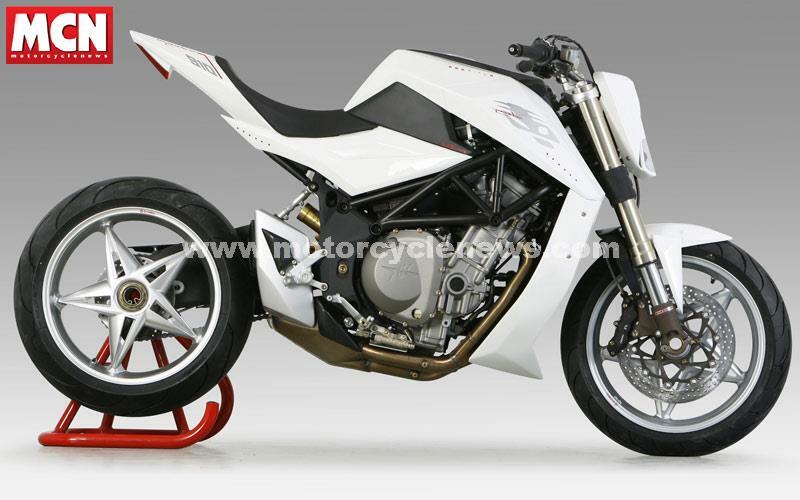 Based around a Brutale 910 rolling chassis and engine, the MV Agusta Bestiale is clothed in a sharp, minimalist design. 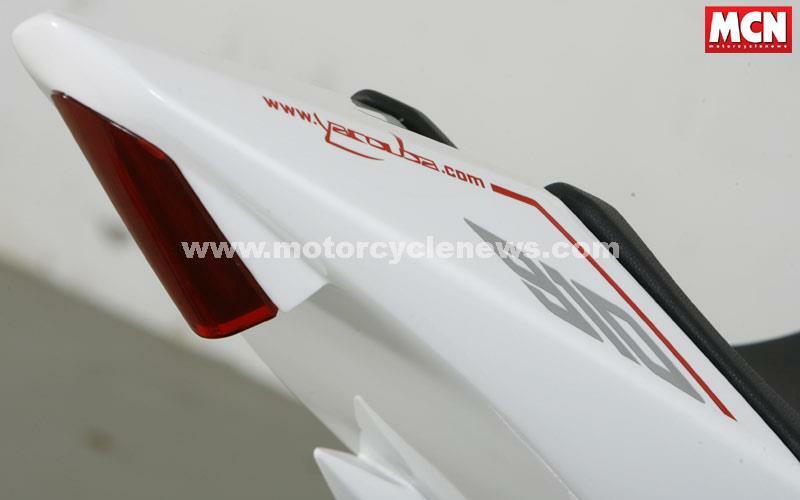 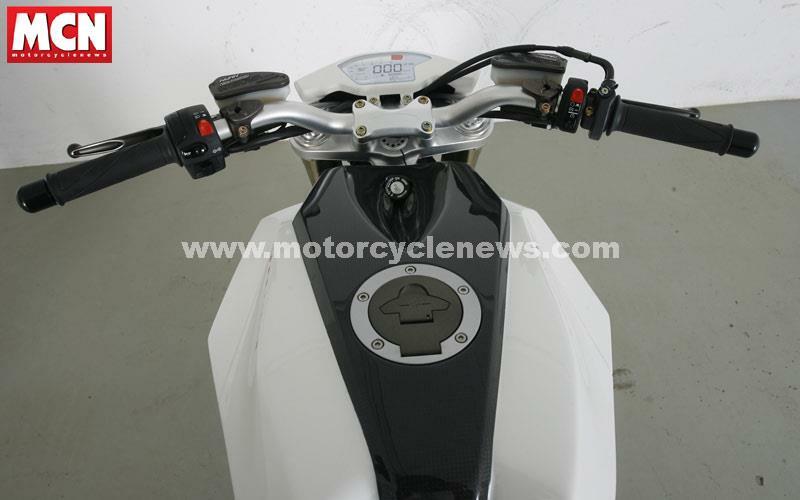 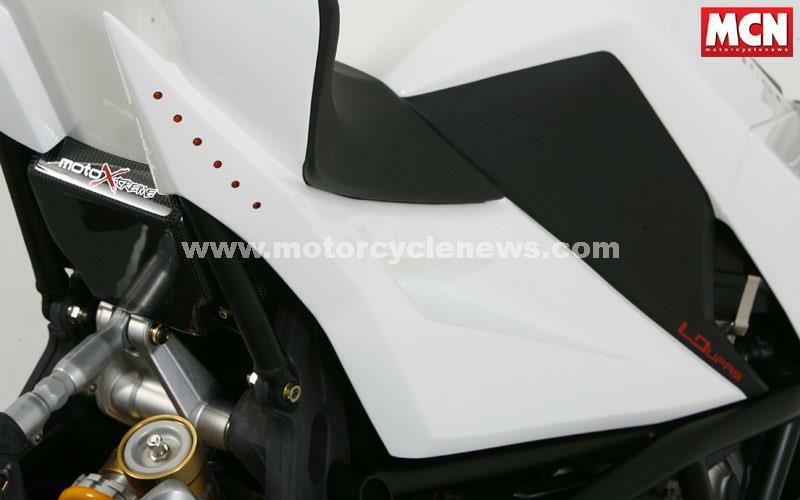 The white bodywork’s angles are devoid of large graphics or details breaking up the shape – a tiny projector light, LED tail light and tiny LED indicators barely distinguishable on the sides of the tank. 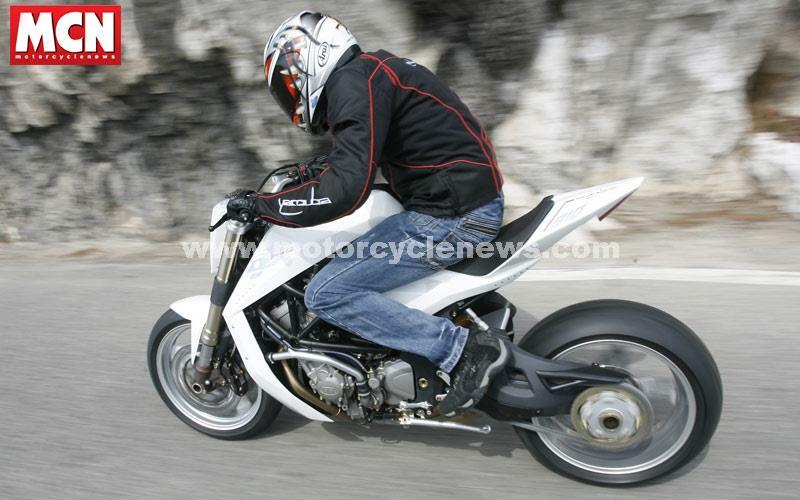 For the full story, read this week’s MCN, available from Wednesday, December 19, 2007. 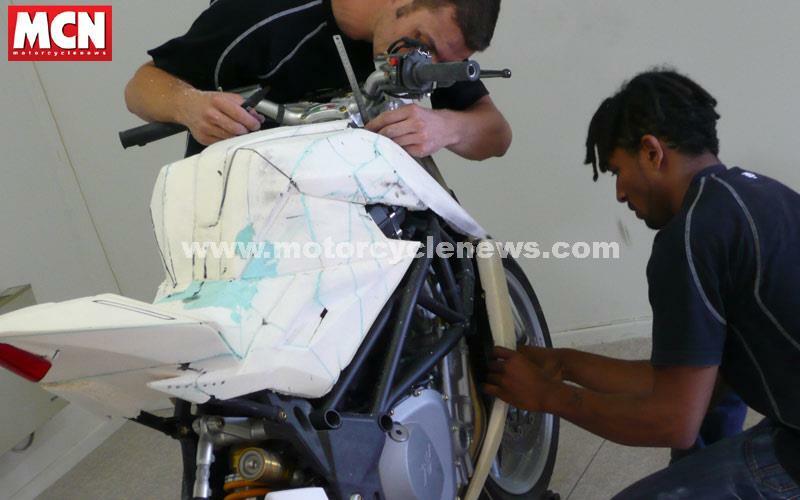 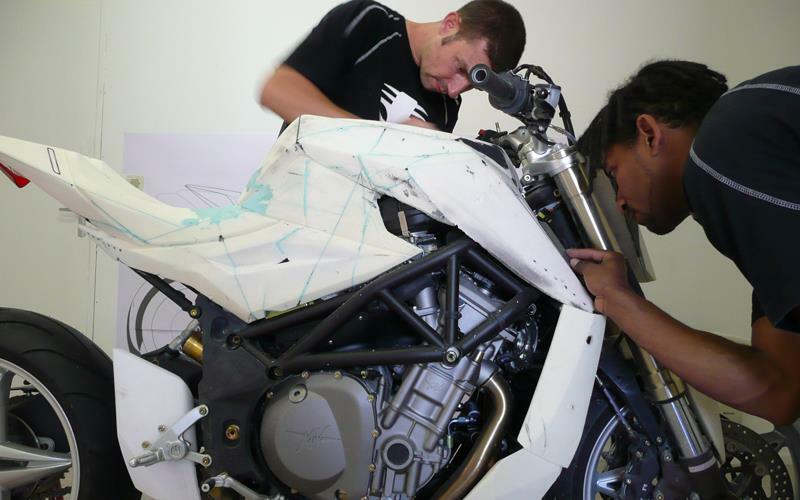 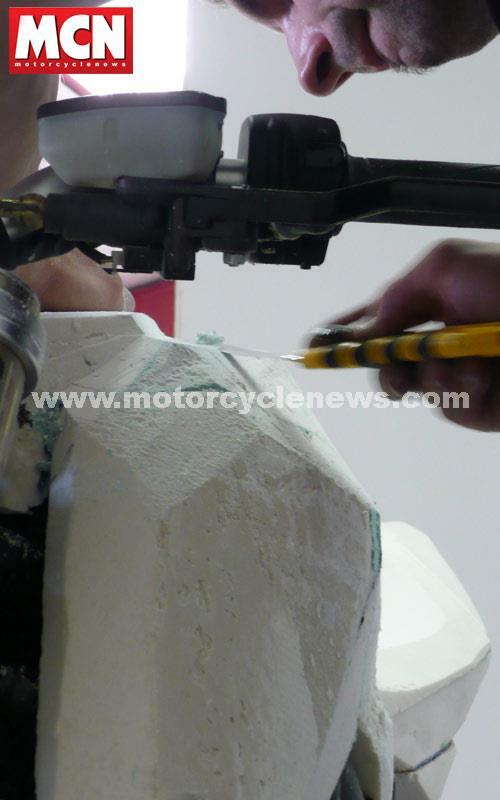 And see a full gallery of development pictures of the bike here.